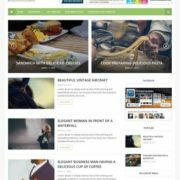 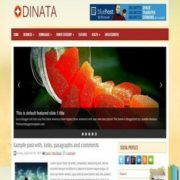 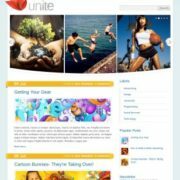 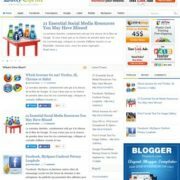 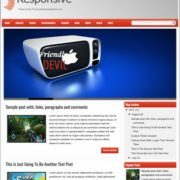 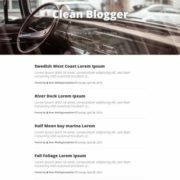 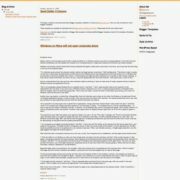 Featured Blogger Template is simple and elegant template. 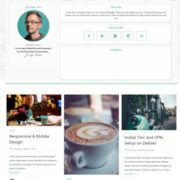 This template has single column and it has toggle widget on the top right corner. 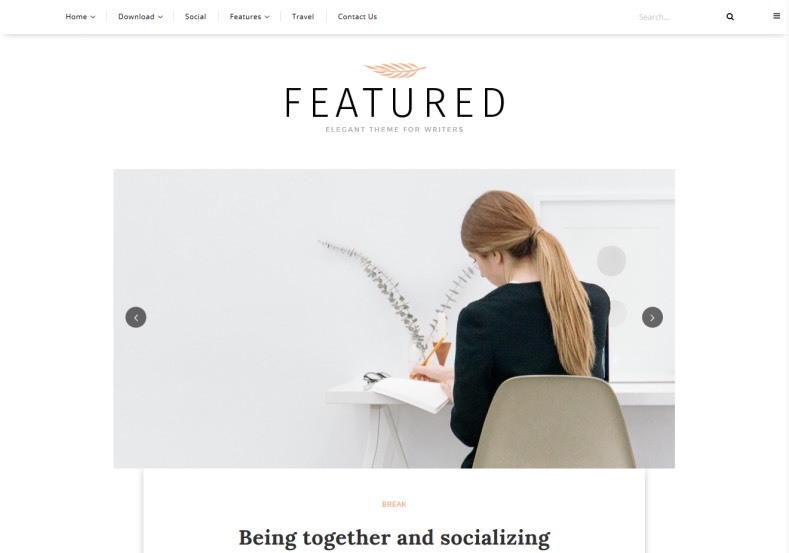 Some features are.. 1 Column, No Sidebars, Elegant, Photography, Slideshow, Personal Pages, Girly, Simple, Fashion, White, Clean, Minimalist, Seo Ready, Magazine, Free Premium, Post Thumbnails, Responsive, Social Bookmark Ready, Drop Down Menu, 2 Columns.